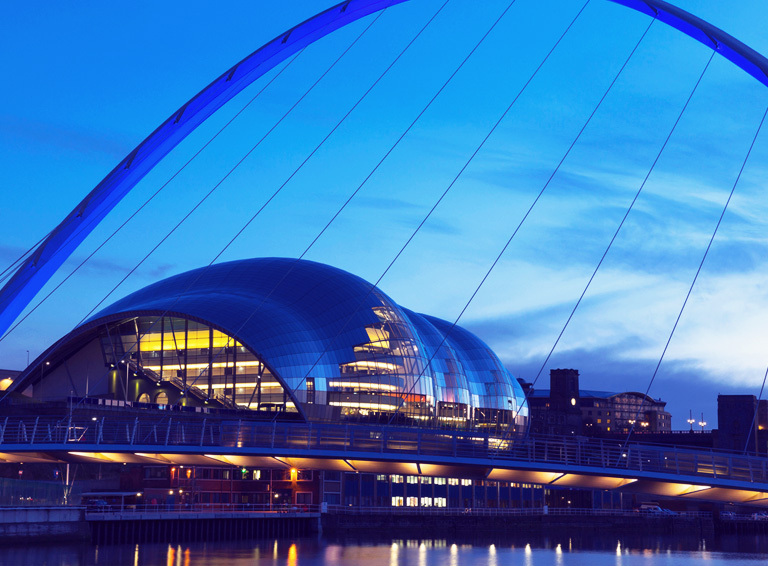 Pulsant is proudly sponsoring this year’s Chamber AGM & Member Showcase, hosted by the North East Chamber of Commerce. This promises to be an excellent opportunity to connect and network with like-minded professionals, as well as reflect on the past year in NE business and the Chamber. There will be insightful talks, presentations and discussions from various NECC board members and key business figures. This is a must-attend event for any Chamber members looking to broaden their knowledge of the region and the business opportunities that exist within it.